In today’s business world, companies are tasked with providing services to their customers and employees on-demand at anytime, anywhere in the world. 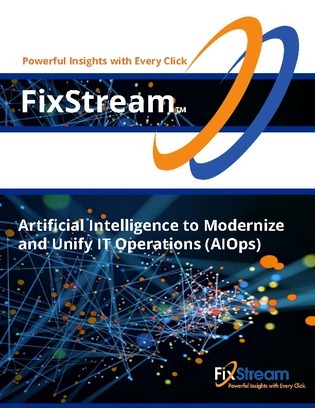 The brunt of this burden falls upon IT, who have to ensure that their stack and operational strategies deliver nearly flawless uptimes, despite ever-shrinking budgets. The solution may lie within utilizing AI.